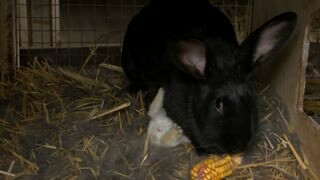 Search Results for "rabbit eating"
Black rabbit eating a corn. 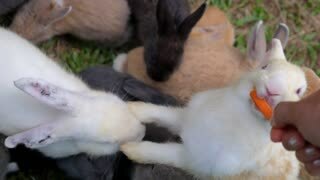 Female rabbit with little rabbits at farm. 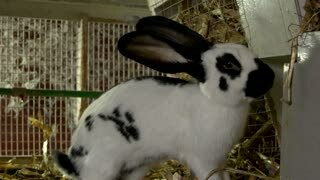 Breeding rabbits concept. Mother rabbit with baby rabbits in cage. 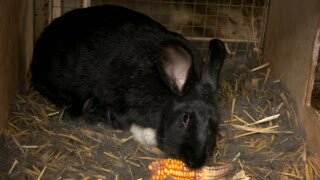 Black rabbit eating forage at farm. 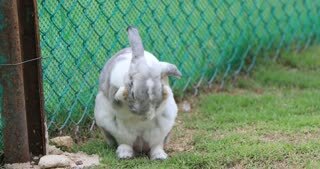 How to care of rabbits. 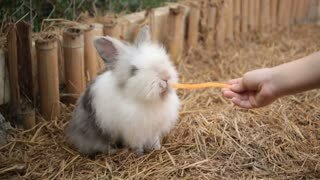 White rabbit eating hay at farm. 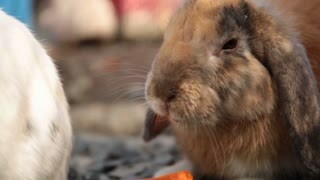 Close up cute rabbit in cage. 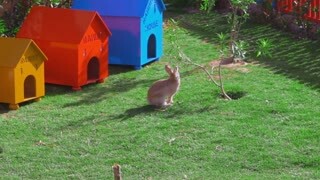 Breeding rabbit at farm. 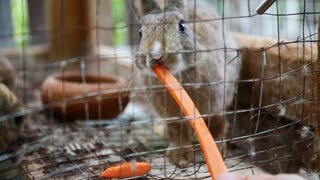 Cute rabbits in a cage eating a carrot . 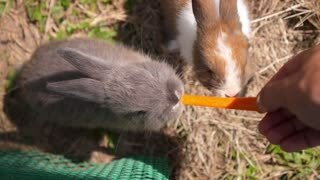 Bunny Rabbits Eating Lettuce Leaf. 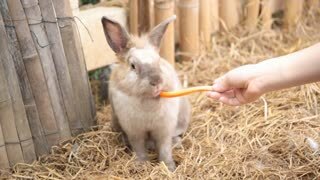 Rabbit Island Japan. 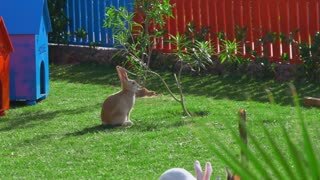 A close up shot of a Rex Rabbit eating fresh vegetation in the woods. 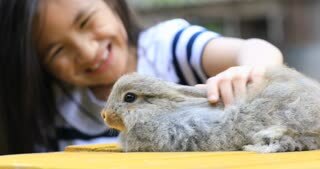 This Rex bunny consumes the entire ragweed in one continuous bite. 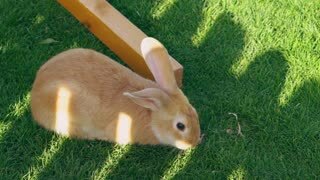 The rabbits ears are back and relaxed. summer setting. 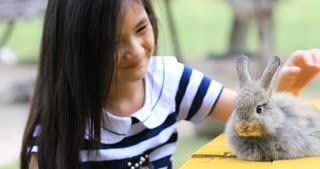 Feeding Rabbit. 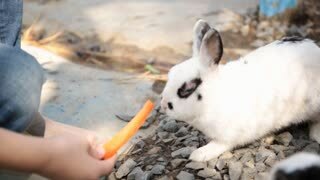 Rabbit eating some food on ground. A golden Rex Rabbit eating ragweed in the woods - panning shot lifting out from behind the ragweed to expose the bunny as he waves and eats. 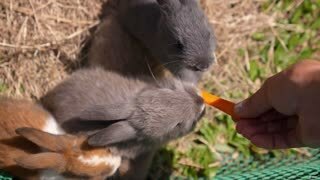 Pair of rabbits eating fresh green salad leaves from bowl in zoo enclosure.